Can you believe it’s that time of year again? School is back in session and that only means one thing… summer season is ending. 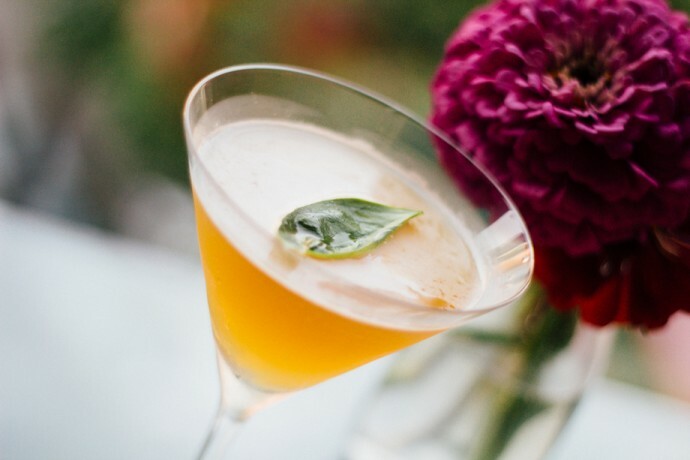 Fortunately for us, we can celebrate the last few weeks before fall with Denmark on High‘s late summer cocktail menu! Denmark has been one of our go-to spots for cocktails in Columbus. They create both classic and creative drinks that use fresh juices, purees, and local ingredients. Their latest menu tailors each cocktail to a variety of summer themes. We enjoyed fresh drinks “from the garden” and tasty options “at the beach.” Our personal favorite cocktail? The Yellow Polka-Dot Bikini. It’s deliciously light yet perfectly tangy with fresh lemon juice and lemon-honey foam. Garry and his team at Denmark are always outstanding! Their love for crafting cocktails with great service has us coming back. The ceiling to floor windows also give great views of the convention center. Did we also mention HAPPY HOUR? Monday-Saturdays from 4-7 will get you $4 pints of craft beer, $4 wines, or $6 classic cocktails! Denmark is the perfect place to end this summer with a bang! Previous articleMust Order Menu Items in Columbus!